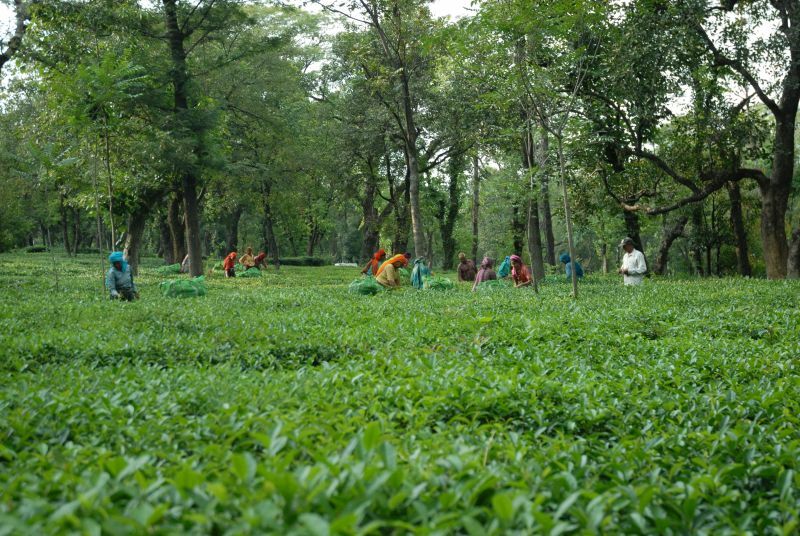 The ‘Tea Capital of North India, pharmacy ’ Palampur is a plush green hill station, reposed at the confluence of the plains and Dhauladhar ranges in the northwest region of Himachal Pradesh. The contrasting landscape of the town is beautified by burgeoning streams and brooks that dance over stone beds and meander through verdant pine and cedar forests. 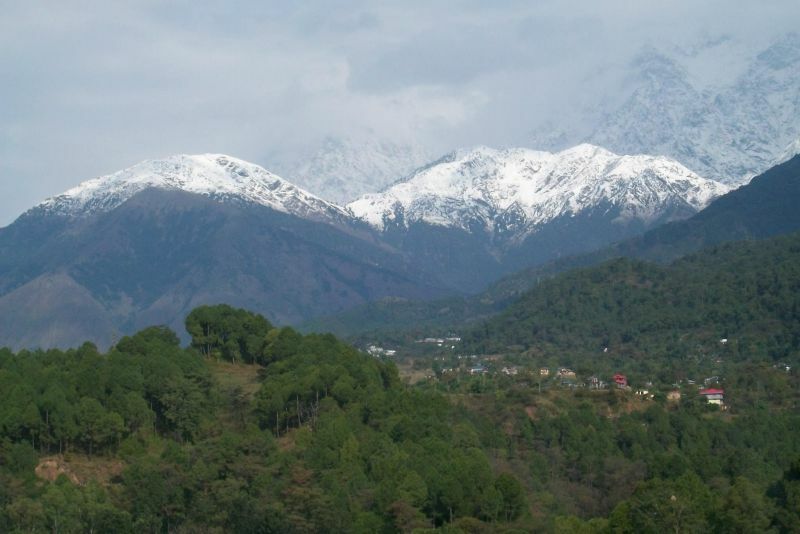 The appeasing climate and scenic beauty of Palampur can be best enjoyed over a cup of locally brewed tea, sipped in the background of flourishing tea plantations and snow capped peaks. The land is full of bravery tales that leave behind lingering echo’s about stories of bravery and sacrifice of martyr’s and army men who laid down their lives in defense of the homeland. One heart touching story is that of Captain Saurabh Kalia and the Kargil war. Born in June, 1976, Captain Kalia was commissioned into the Indian Army in 1998. At the height of 1999 Kargil war, he was held as prisoner of war by the Pakistani security forces and tortured in to death in custody along with five other soldiers of the patrolling team. At 23, he wrote history with unflinching courage and sacrifice that still continues to inspire the townsfolk and visitors to Palampur. 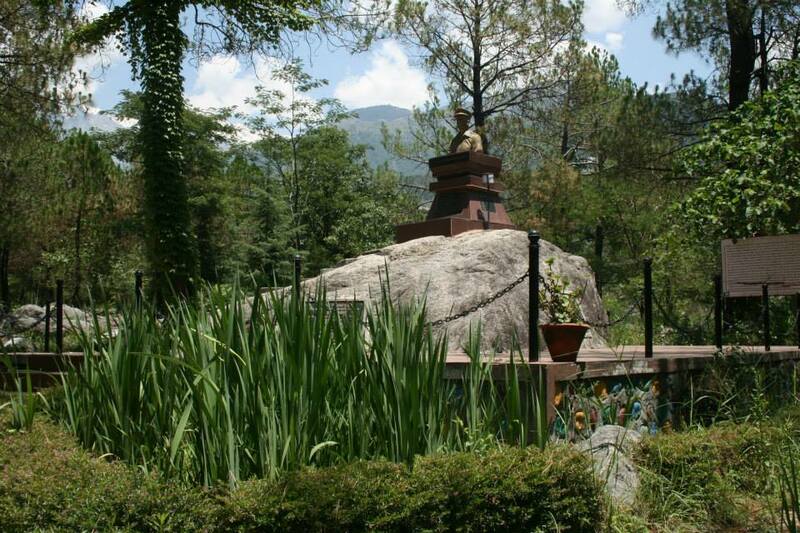 His personal belongings, including his uniform, photographs, shoes and mementoes have been preserved and are at display at a museum named ‘Saurabh Smriti Kaksha, which is part of his house, ‘Saurabh Niketan’ at Palampur. 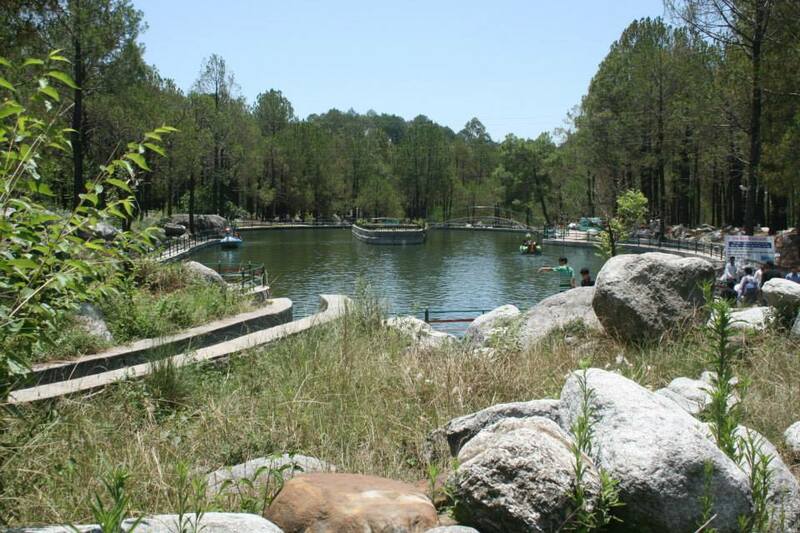 Today, Saurabh Van Vihar is one of the most sought after recreational parks. 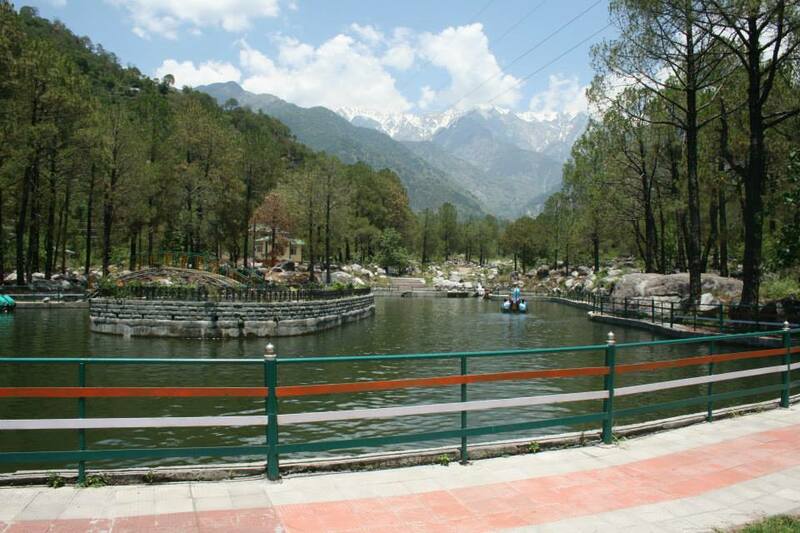 It is situated on the outskirts of Palampur, in the small village Kwat on the right banks of Neugal Khadd, near the famous Kandi Bridge. 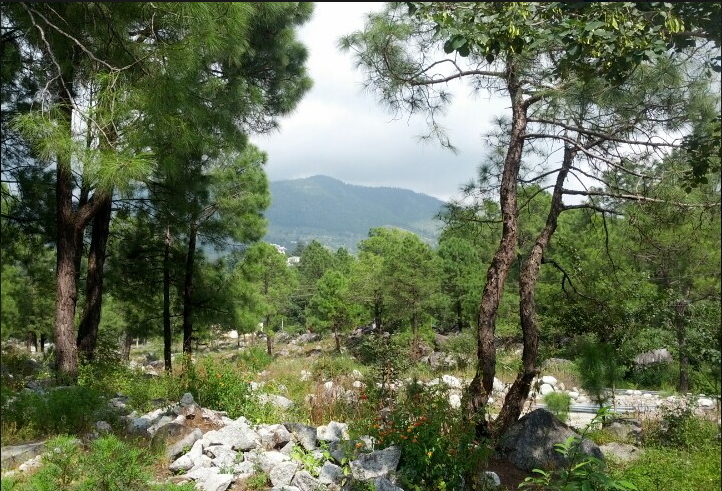 The park is looked after by the state forest department of the state government. 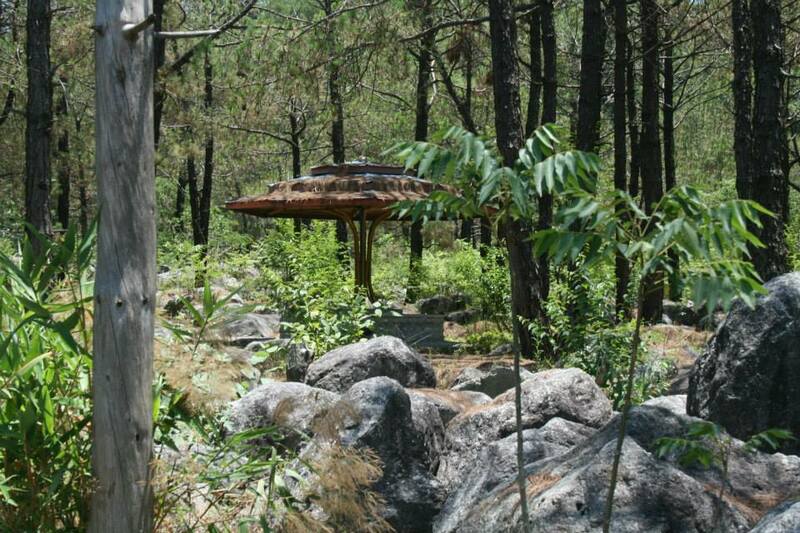 Spread across an area of 35 acres, it features sheds for picnic, children’s playgrounds, open theater, health trails, Tiger Hill Bridge and supports some 151 species of herbs/medicinal plants and several kinds of shrubs. 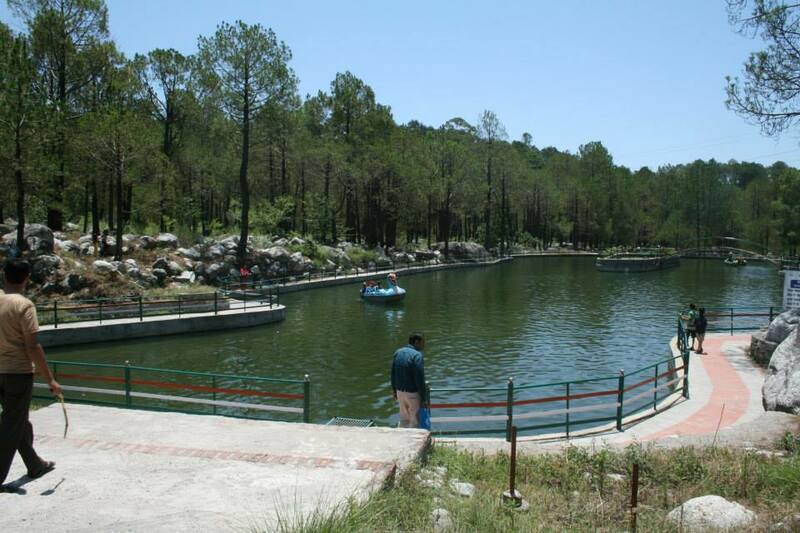 Children, especially, can enjoy rowing in colorful boats across a small lake inside the park and it also has a cafeteria, Café Monal that serves tea and snacks. Several other tourist attractions flourish in the adjoining areas of the park. 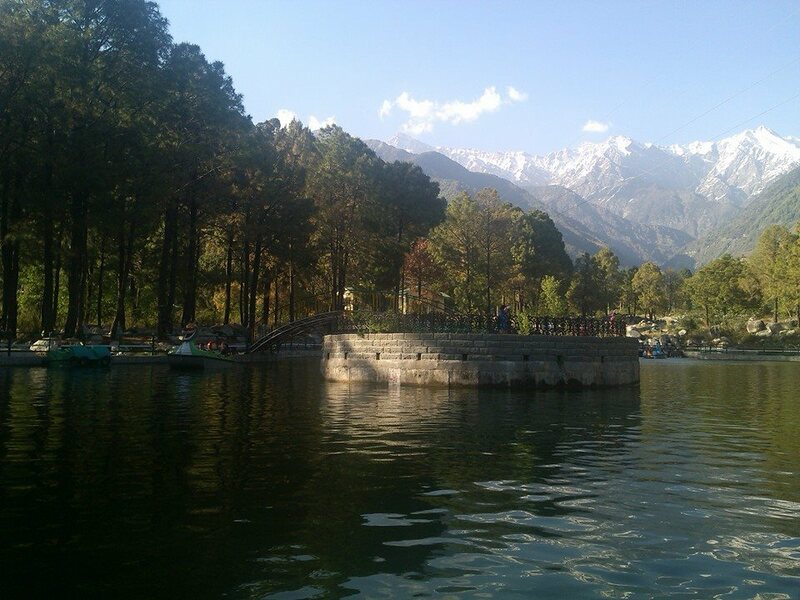 From the park, one can walk to the Neugal Khad along a pebbled path to enjoy fresh alpine breeze. The Bundla waterfalls are also in close proximity and flow from a height of 328 feet. These falls are not just scenic, but also an important pilgrimage destination. Throughout the year, the banks of the waterfall are visited by sages, who come here to meditate and offer prayers. 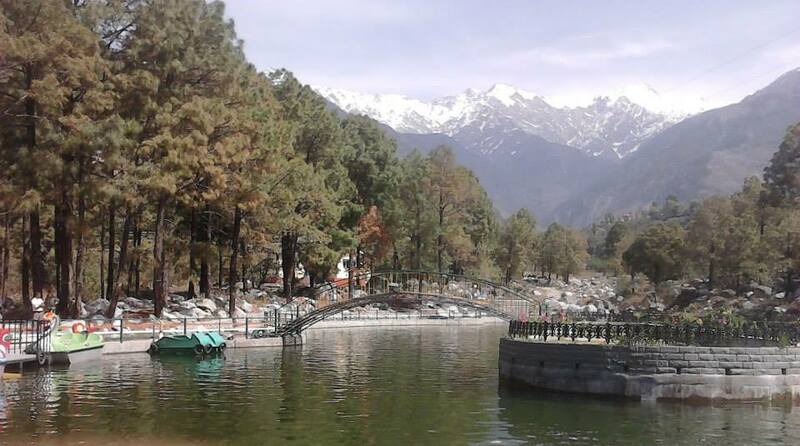 Saurabh Van Vihar is conveniently situated at a distance of 2 km from Palampur. The road that connects the two places is highly scenic and passes through VIP residential colonies. Other than this, nature lovers can also plan a trek to the Birni Mata temple from Bundla that passes through a thick oak and rhododendron forest. 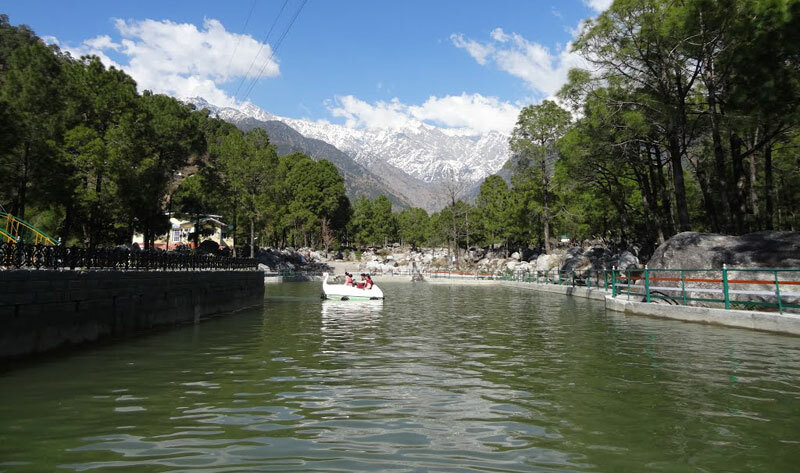 Other temples, such as the Vindhyavasni temple and Mata Bandla Dei temple are also located at scenic places in close proximity to Palampur and can be visited during a stay here.